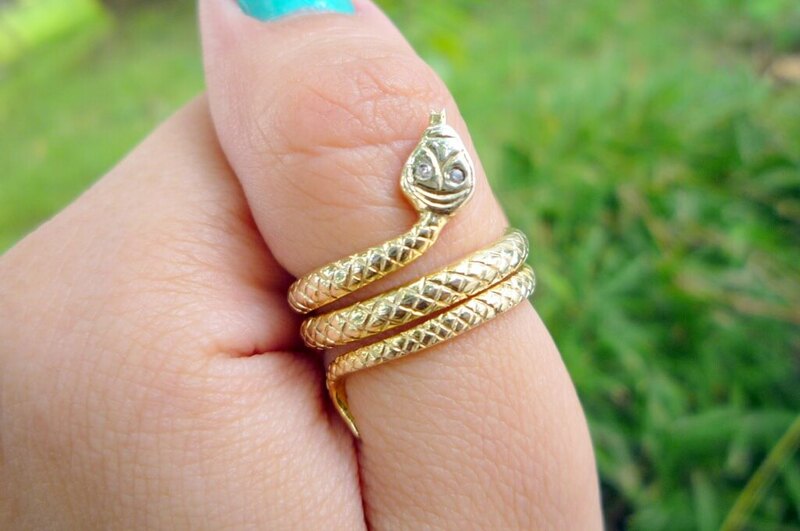 This is it!Â I have been announcing over the past few days that I will have a contest for my readers and I am giving away a shiny gold ring from Panopio Jewelry.Â Panopio Jewelry is giving away a Serpent Ring, a handcrafted sterling silver dipped in gold with diamond eyes. 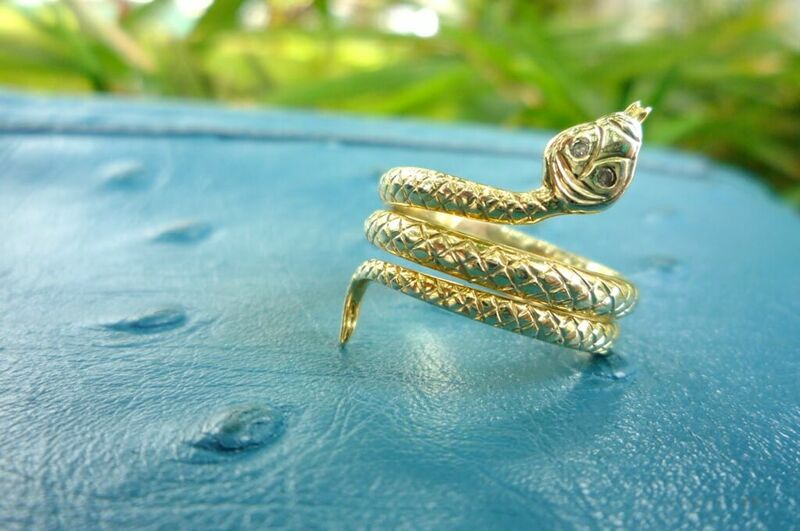 Panopio Jewelry creates handcrafted jewelry mainly for women to feel pretty. â€œWell, not just pretty, but feel great.Â It feels different when you know the ring youâ€™re wearing is real and not just some nickel molded accessory.â€ said Victoria Panopio, one of the two designer sisters of Panopio Jewelries.Â They customize jewelry and can even design something that suits your individual style.Â Apart from that, they also craft engagement rings and wedding rings. 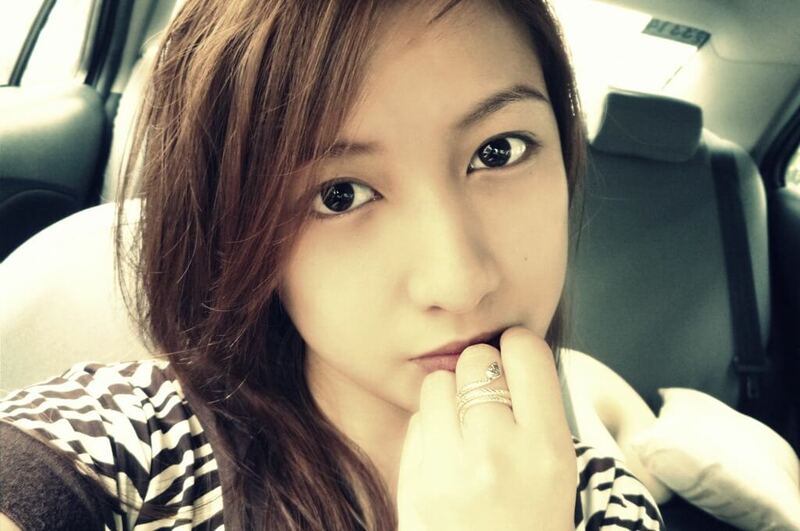 I will use this photo in one of my Project 365 shots!Â I just took this shot randomly before I left home to drive. Iâ€™m in love with it! Itâ€™s edgy and powerful.Â It exudes bold, stylish statement thatâ€™s also classy and elegant â€“ and it makes me feel great! Itâ€™s your turn! 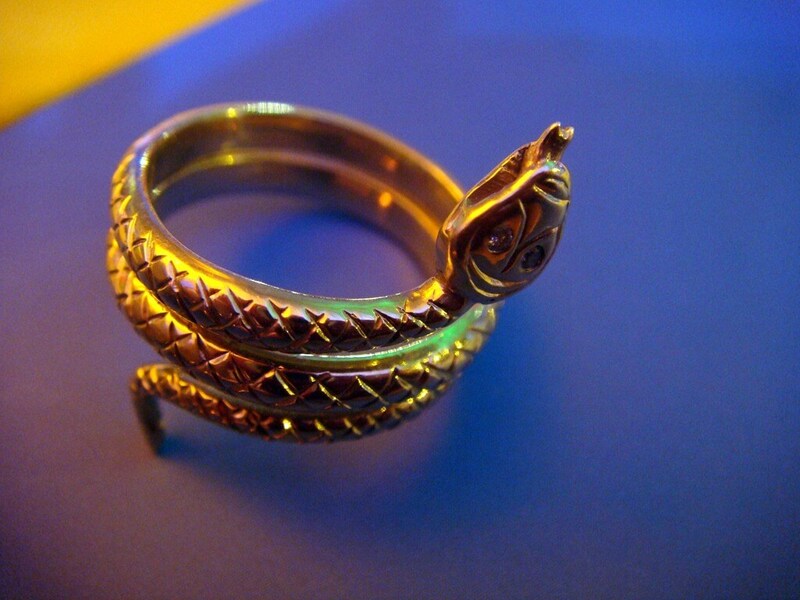 Do you want to be a proud owner of this Gold Serpent Ring with Diamond Eyes by Panopio Jewelry?Â Hereâ€™s what you can do to own it! 2. Get your friends to like it. 3. Portrait with the most likes wins. Itâ€™s that simple to join.Â Donâ€™t forget to follow Panopio Jewelry on Twitter for updates on their latest designs. Beautiful ring. I love it! Too bad the contest is over already. But this post did make me notice Panopio jewely. I like designs that are edgy, but not over the top.